Discussion in 'Navy' started by SinoSoldier, Nov 22, 2013. Going back to the TAS, it would be great to have clear pictures of the first three 093 tails, just to see if they have the pitot tube like thing to extend the TAS through. I see this with most Yuan and Type 094 pictures. The 094 would have to keep its reel just at the aft portion of the hump as it slopes down to bend the hull. For the Yuan, it would have to be on the ridge that makes up the backbone of the ship's back. If the first three 093 were pre-2008, they probably won't have a TAS when originally released, but it does not mean they cannot be refitted with one later. I like to look at their tails, it might be a bit fleshy at the upper part of the fin like the top vertical tail fin of the Song, but that might be a housing of what might be a navigation light or a sensor. I don't get the impression the tails have the pitot tube TAS we see on the 094 and Yuans (most Yuans at least), but I like to be sure. I am not sure if the PLAN has an integrated hull kind of TAS design either. 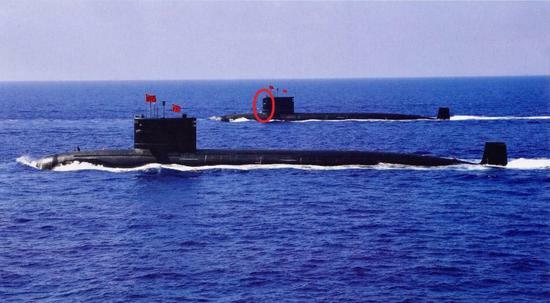 The covert sub might be a 7th Type 093. 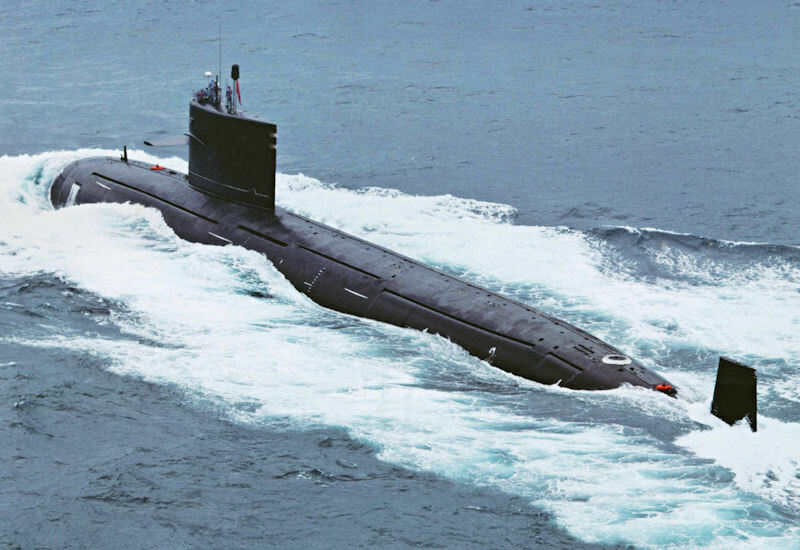 I am also curious about its length if the sub has been extended or not, as the extension for additional space is highly beneficial for covert missions. The sink hole patterns of this sub is also different from the other 093s. It might also have a TAS, given the model, but the reel may not be as big as the one with the hump, and could be more like the Yuan's. The next question is whether one covert sub is enough for the PLAN or they might wish to build more. Doesn't appear have that TAS part. Not even in the 093 Mod early on. Tirdent and Tam like this. Thanks. The tails don't have the pitot tubes. I posted this photo due to its interesting miniature faking effect, achieved via selective-focus. AeroEngineer, DigoSSA, Air Force Brat and 1 other person like this. Any idea if fifth 094 has similar updates as latest 093s? antiterror13, schrage musik and Hyperwarp like this. That graphic appears to be new but it seems there is no designation named 093B (@Interstellar). All the new 093 we have seen are 093A versions. Broccoli and kent like this. Bigger version of the graphic. The subs have detail under the waterline yet no one has seen that before or in photographs. AeroEngineer, mr.bean, Equation and 8 others like this. If we use pentagons naming practices then there should be only 093 and 093A. 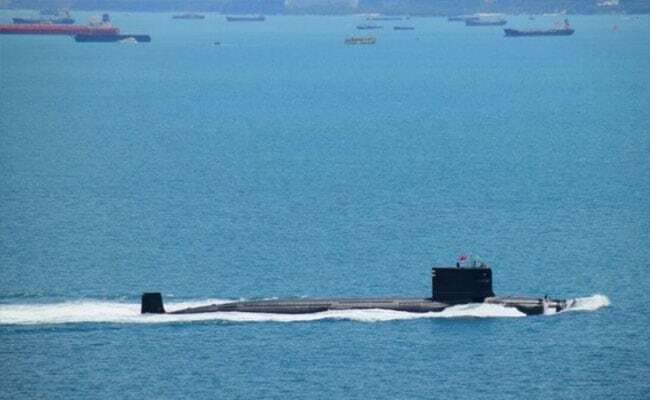 By the mid-2020s, China likely will build the Type 093B guided-missile nuclear attack submarine. Those other names like 093B1 seem to be just people naming them at their own ways... makes things confusing for many so I think using pentagons naming scheme is better. 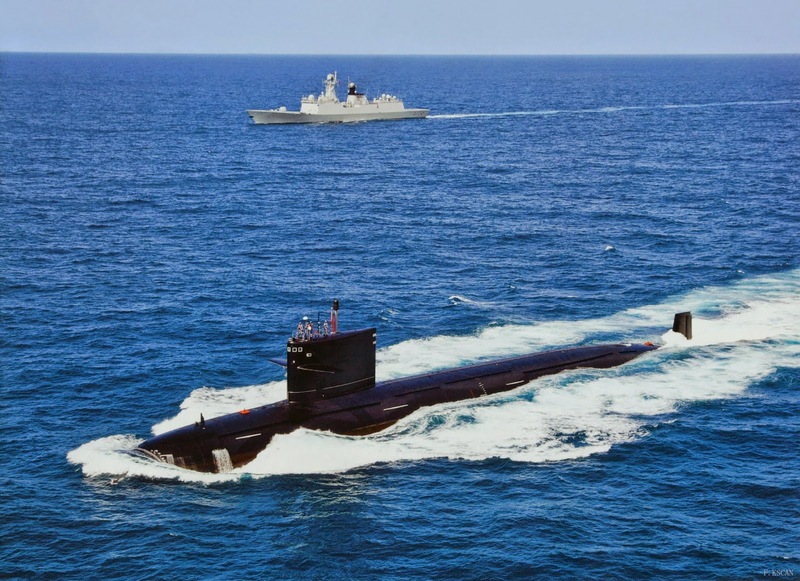 There are indications there may be more subs built. Photos showing different details on 093 suggest there may be as many as 7 of them. Also, satellite imagery suggests there may be 5 094 subs built by now. None of that is conclusive, of course. So if one wants to be safe rather than sorry, 10 nuke subs is indeed a better, more conservative, estimate.